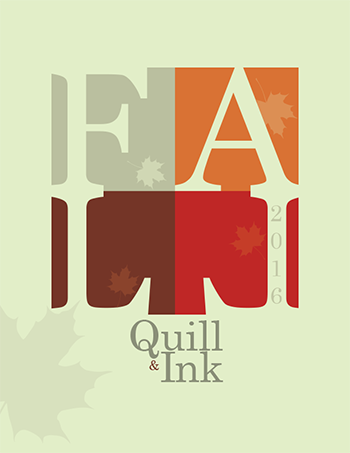 Quill & Ink Fall 2016 Issue Is Out! Check out our latest issue of Quill & Ink! We’ve changed our layout, so let us know what you think of the new design!